The self-proclaimed head of the occupied Crimea, Sergei Aksyonov, created the "Council of the Crimean Tatars" according to the information on the website of the so-called government of the Crimea. 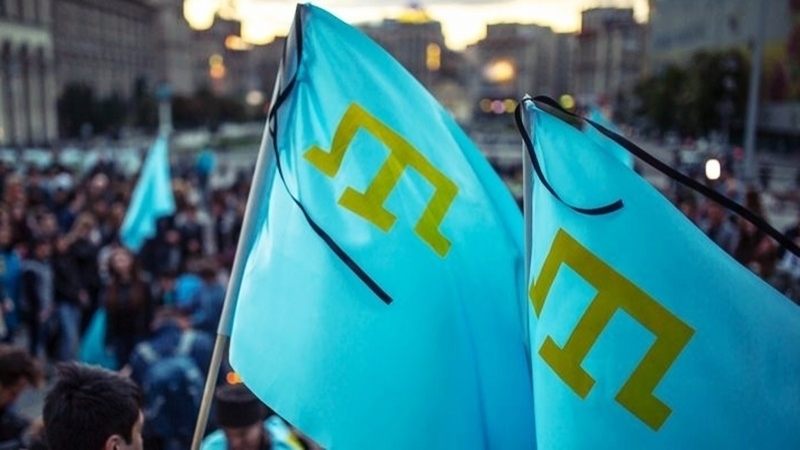 According to the decree of the illegitimate chairman of the Council of Ministers, the Council of the Crimean Tatars was created in order to restore the political, social and spiritual revival of the Crimean Tatar people. The so-called head of the Crimea Aksyonov appointed himself chairman of the "Council". Mufti of Crimea haсi Emirali Ablayev and rector of the Crimean Engineering and Pedagogical University Chingiz Yakubov were appointed his deputies. In general, the Council of the Crimean Tatars includes 12 people. The tasks of the "Council" were allegedly defined as the identification and analysis of the problems of the Crimean Tatar people in the occupied Crimea and an analysis of the completeness of the implementation of measures to restore "historical justice, political, social and spiritual revival of the Crimean Tatars".